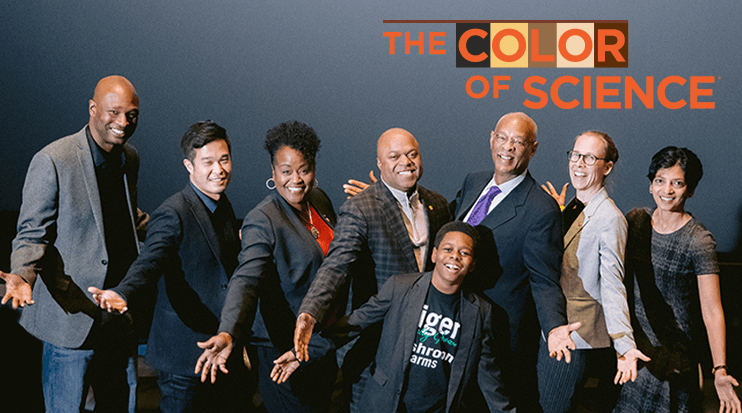 With a tremendously successful kickoff event in November, the full Color of Science program will officially launch in the fall of 2019. But we need your help to bring it to life. Please make a gift to support this exciting new initiative that will showcase the true diversity that exists within the scientific professions and inspire the next generation of diverse STEM professionals!